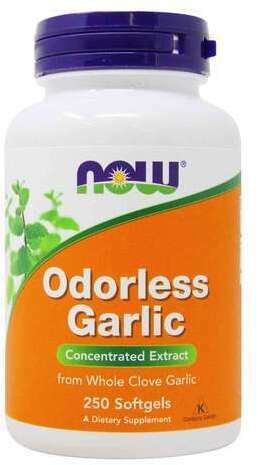 Garlic essential oil: This comes from passing steam through garlic. Garlic oil macerate: Products are made from ground garlic cloves mixed with vegetable oil and put into capsule form. Garlic powder: Garlic cloves are crushed, dried and then ground to make the powder. Since the ingredients don't change, the benefits also stay the same. 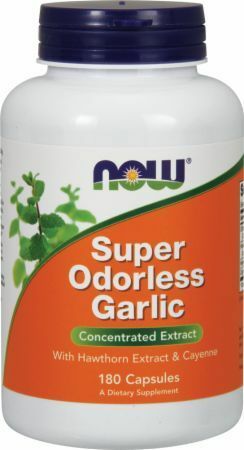 Garlic extract: This comes from alcohol-soaked garlic cloves. Extracts come in liquid and powder form. Garlic has been used for thousands of years for nutritional and medicinal purposes, dating back to ancient Egyptian times. It was also used in France during the 1700s to help stave off the plague. And, it was utilized during both world wars to prevent gangrene. Please note that this is not an exhaustive list. 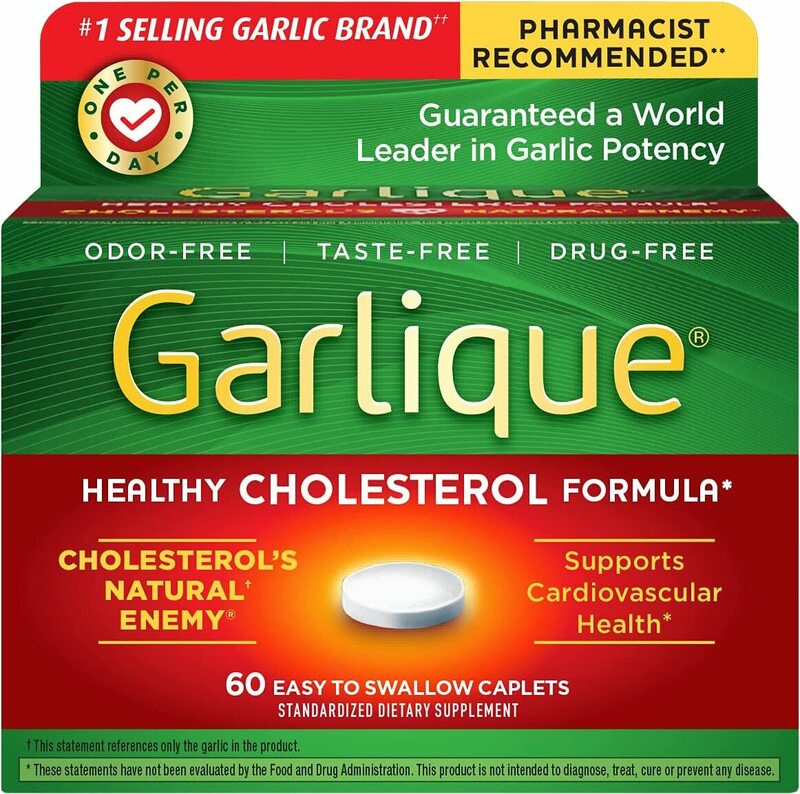 Ask your healthcare provider if you might benefit from dietary or supplemental garlic. 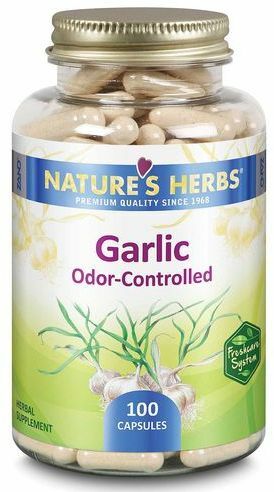 Allicin, a chemical in garlic that gives it its odor and is also credited for its potential health benefits, varies within the herb depending on how it's processed. 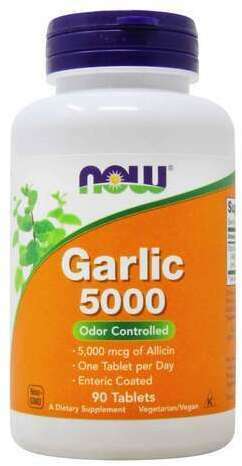 Aging garlic to get rid of its odor also results in reduced allicin content. 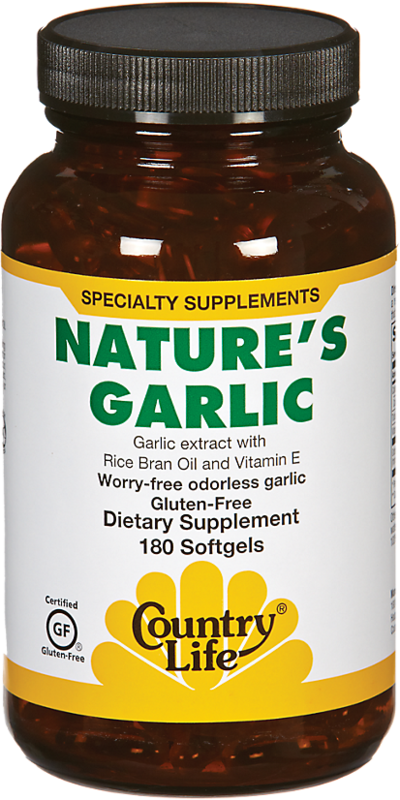 Crushed and capsuled garlic have more allicin. Garlic is high in sulfur, but also arginine, flavonoids, oligosaccharides, and selenium, which may provide health benefits. You may experience different effects depending on which form of garlic you use. Herbs may bring on side effects and interact with other herbs, medications, and supplements. Consult a qualified botanical medicine professional for questions regarding the the safe use of garlic and other herbs for medicinal purposes. If you have an ulcer or thyroid issues, talk to your doctor before using garlic. 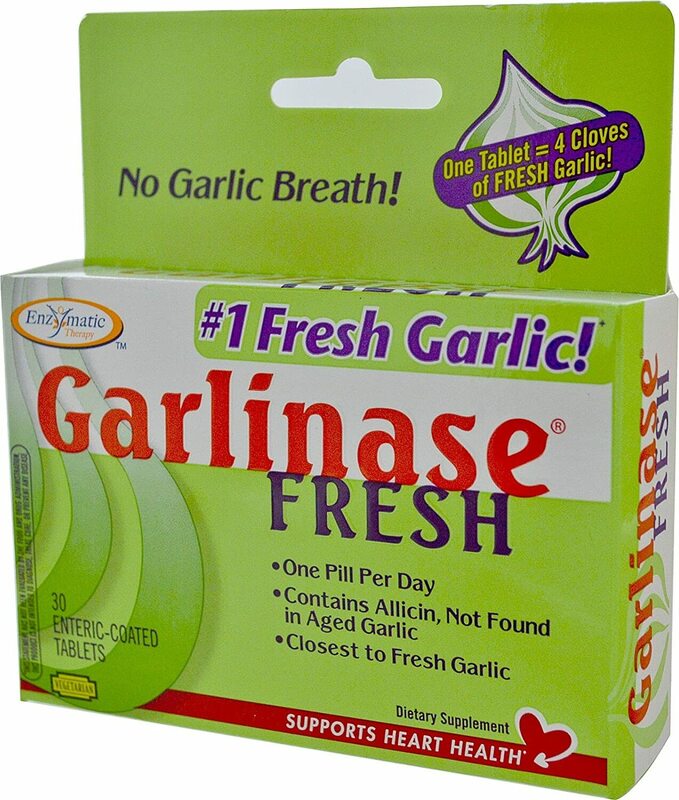 Bad breath, burning sensation in the mouth, heartburn, gas, nausea and vomiting, body odor, and diarrhea are some side effects of taking garlic. To prevent excess bleeding, do not take garlic for two weeks prior to schedule surgery. A garlic poultice can cause skin damage. Avoid garlic if you are pregnant or breastfeeding. Do not take garlic if you have a bleeding disorder. 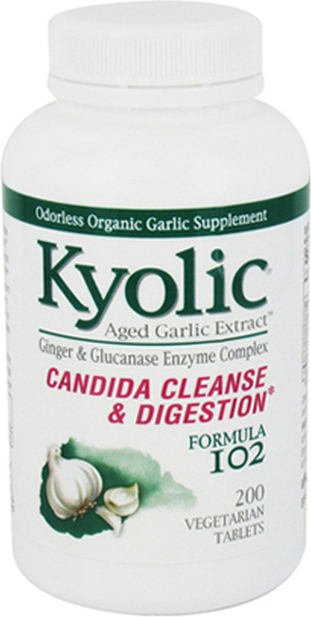 Beware of garlic if you have trouble with digestion or stomach issues. Garlic may increase insulin in your body. Do not take garlic if you are allergic to it. 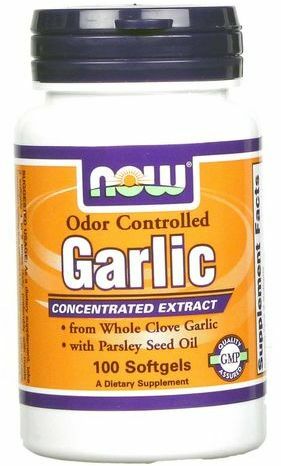 Commercial garlic oil capsules have vegetable oil but not much essential oil because of the smell. 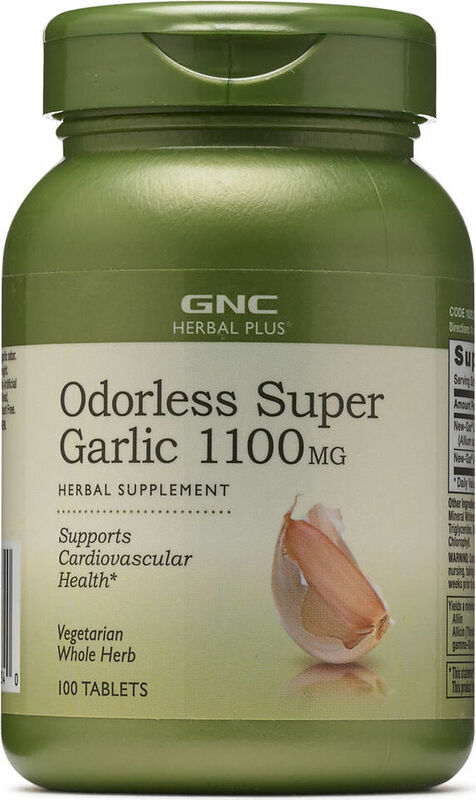 The active ingredients in garlic may lose their usefulness via processing and as they age. 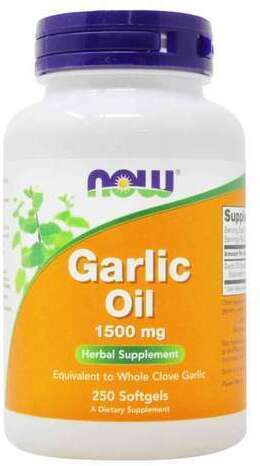 Garlic products vary regarding ingredients, strength and effects. 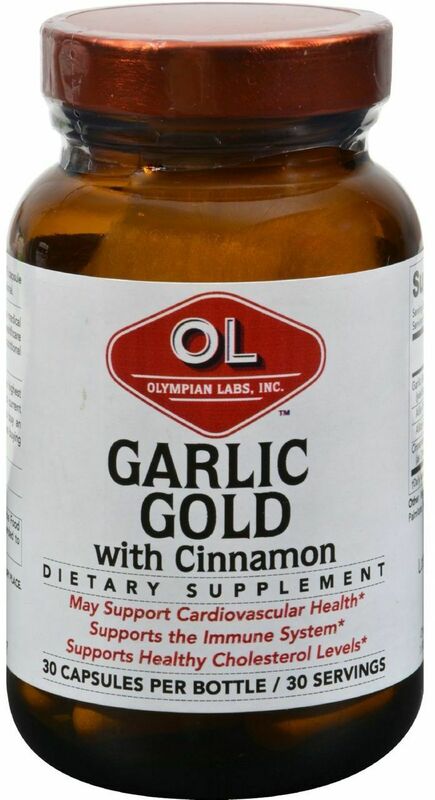 The National Cancer Institute doesn't recommend supplementation for cancer prevention, but does acknowledge that garlic contains elements that have cancer fighting abilities. National Cancer Institute, Fact Sheet; "Garlic and Cancer Prevention;"
Sign up for future Garlic news! Click the button below to sign up for future Garlic news, deals, coupons, and reviews! Sign up for future Garlic deals and coupons! Click the button below to sign up for future Garlic deals, news, and coupons!